Check out this 750 Pieces Halloween Craft Assortment Kit for 55% OFF on Amazon.com with code: VZIQWFOA at check out. 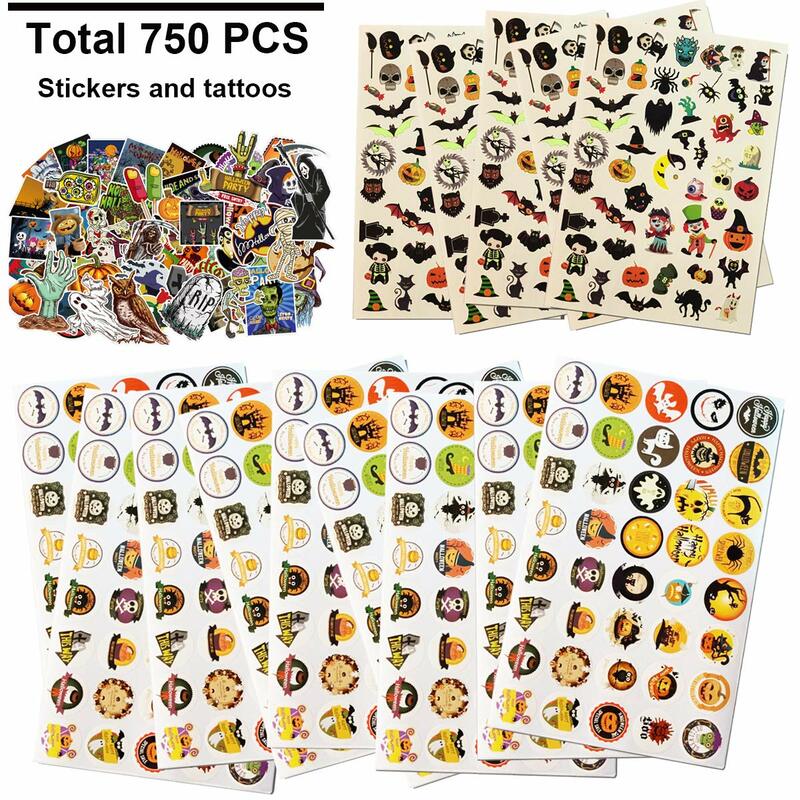 This Halloween Craft kit comes with 5x50 Pieces Halloween Tattoos, 10x40 Pieces Halloween Round Stickers, 100 Pieces Decals, 750 Pieces in total. 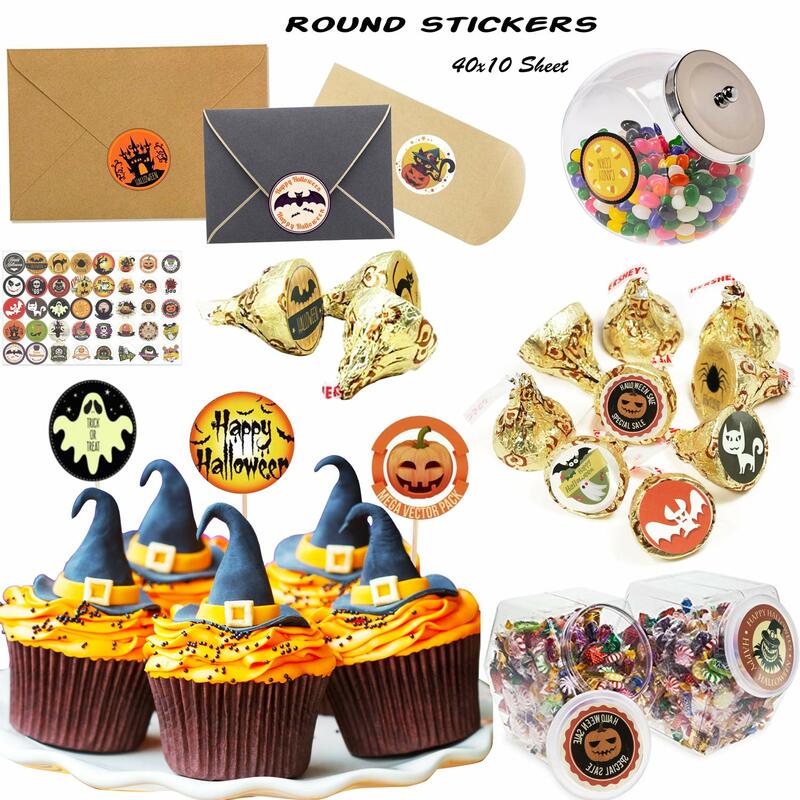 HALLOWEEN PARTY FAVORS - Halloween Assortment include 5x50 Pieces Halloween Tattoos, 10x40 Pieces Halloween Round Stickers, 100 Pieces Decals, 750 Pieces in total. Assorted Halloween party supplies. VIVID COLORS & DESIGNS - A variety of Halloween themed designs, colorful and super cute. including ghost, pumpkin, skull, cat, bat and so on, creative a festive mood and atmosphere, will be a great hit at your party. PLENTY OF USES - Perfect for Halloween party bag sealers, candy bag sealers or decorations, DIY cake toppers or other Halloween parties DIY decorations.Easy to Peel off and Stick. Super Durable. Superior Quality. Ideal for kids, teachers, scrapbooker, calendar, holiday fun, or just a general assortment that will delight any sticker enthusiast. 100% SATISFACTION GUARANTEE - Our items are made of high quality materials. And you are guaranteed 100% satisfaction. In the unlikely chance you are not satisfied with your order, just contact us, we’ll try our best to make it right for you.